Planning a funeral is not difficult. Contact your local funeral directors and they will help you as much or as little as you like. Funeral directors are very helpful and used to coping with death and bereavement. Don’t be afraid to ask lots of questions and take your time. Planning a funeral can be a very stressful time, but it is their job to guide you through it. Make a checklist of the things you would like to arrange yourself and it will be straightforward. We have put together what you need to do in 15 easy steps. 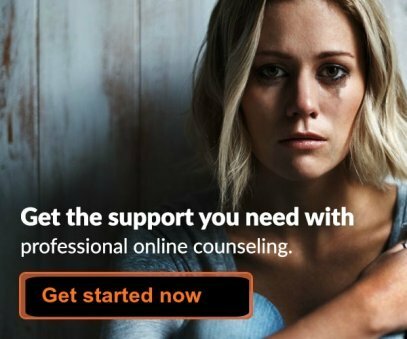 Each step below has advice on what to do and useful links to help you. 15. Print out the Checklist - Use our free printable checklist so you don't forget anything. Please be aware that my career took place in the UK and I now live in Australia. This advice is correct for planning a funeral in those countries, but may be slightly different where you live. Ask your doctor, funeral director or solicitor for help if you are not sure. Please note that this post contains links to products and services for which we may receive a small commission. 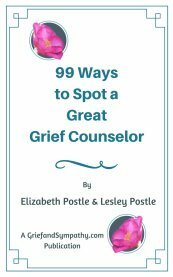 This enables us to keep bringing you content and articles which support those coping with grief. Choose a funeral director and decide on what sort of service your loved one would have wanted. Is a religious service appropriate or would they have preferred a celebration of their life with a celebrant? Did they make a will and specify what their wishes were? There is no need to fret or panic. The funeral director will guide and support you every step of the way. They will explain all the options you have. They come to the home or hospital within a few hours and the loved one usually goes to a chapel of rest. The average funeral cost here in Australia starts at about AU$6000, so cost may be an issue. Ask your funeral director what the payment options are. You might be able to pay in installments. There are some suggestions for keeping down costs later on this page. 2. Burial or Cremation for your Loved One? Is it to be a burial or a cremation? Some families have a formal church service and burial. Some have a church service followed by a short ceremony at a crematorium. Some only have the service at the crematorium. Others have a celebration of life service in a setting less formal than a church. Many undertakers have rooms for these. Then only close family members go to the crematorium or goodbyes can be said in the funeral home. Read More about the Costs of Burial vs Cremation. 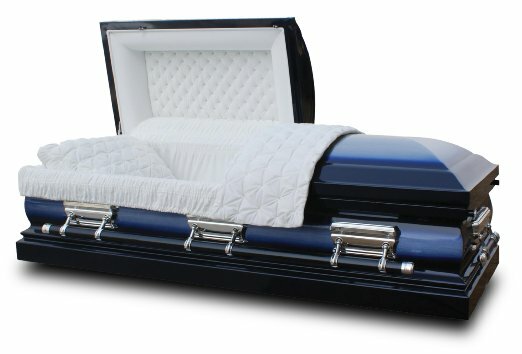 Did you know that you are not obliged to buy your coffin or casket from the funeral home? 3. 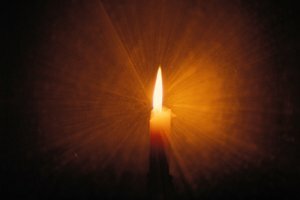 Planning a Funeral - Priest, Minister or Celebrant? If you have a priest or a minister, they can arrange the service for you. They can advise on music, hymns, psalms or readings. But again, if you are able, choose something personal to you and your loved one. It will make the service more meaningful and special as a way of saying goodbye. The funeral director will also have lists of celebrants for you to choose from. A celebrant is also very experienced and can organise the service for you. He or she will discuss options with you and let you choose. You can include songs, poems, readings. Some people even show photo presentations or videos of the loved one these days. See below for our recommendations for music and poetry. The funeral director of your choice can arrange everything for you if you wish. Even if you choose for them to do everything, do get involved with selecting the flowers, the coffin and the arrangements. It will make the ceremony much more personal for you, and you will be glad you made the effort. An easy way of choosing the flowers is to do it online. 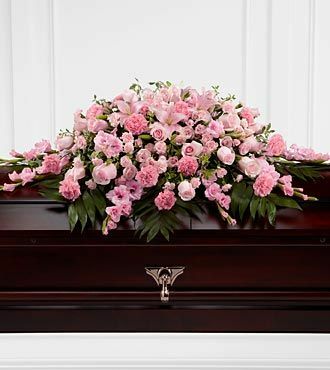 The image above is from the florist we have partnered with in the USA who do complete funeral packages in various different colours and styles. 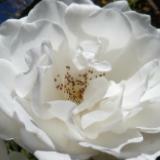 We have put together a selection of the best funeral flowers available online in the USA here. Click here for our choices of the best in funeral flowers for children and babies. Order flowers for the UK and Worldwide from Interflora here. It is your loved one, so try to be involved in choosing what they would have liked. You can choose flowers, caterers, poems, readings. You are likely to receive funeral messages from family and friends and you could read some of these at the service. You will probably want a few poems or readings too. Have a think about whether you would like to write a eulogy, or perhaps invite a family member or close friend to give the funeral speech. You can even just write down your own thoughts and feelings and read it at the ceremony or get someone else to read it for you. We have provided some guidelines on how to write a funeral speech as well as some examples of eulogies below. The eulogies for a father were the speeches were given by my children at my husband's celebration of life and were very moving. I was so proud to hear of my husband spoken of in this way. The others are also real eulogies which were written by readers of our site for beloved people they have lost. Once you have decided on the music and the readings you can arrange the order of service sheets. Funeral directors and celebrants have examples of these to choose from, and they can produce these for you. Or sometimes these are produced by a family member or friend who is used to using a computer. Decide what you want to do about the funeral cars. 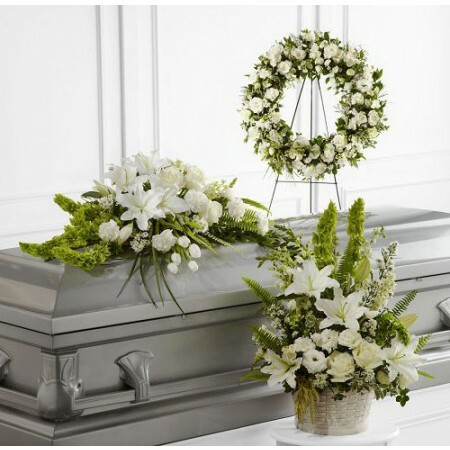 The funeral directors will arrange transport of your loved one, and they can also arrange cars if you need to transport visiting family and friends. But funeral cars are not always used these days. Family members will often use their own and ferry everyone to the service. The funeral director or hospital often give out lists of who to inform when someone dies. It can be a busy time – all close family and friends have to be informed. There is a lot of coming and going. Phones are usually busy. It can be therapeutic to get involved in all of this. It helps to pass those painful early days quickly and you will feel proud that you are coping. But don’t be afraid to ask for help and let the funeral directors take on the responsibility for those tasks which are too much for you. The funeral director will also help you put a notice in the local paper. They will give you suggestions about the wording and arrange it all for you. Some families choose a venue for a meal following the service. Some like to have caterers at their home or church hall. Sometimes there is a room at the crematorium. Or you could go somewhere cheerful where the loved one liked to spend time, perhaps the golf club or local restaurant. Ring around and ask what arrangements each venue has for funeral food. You will need to work out approximately how many people you expect to come, and don’t forget to take the food into account when working out the funeral cost. Lastly, after all the planning and rushing around, you probably haven't had a chance to prepare yourself for the funeral itself. It can be a stressful and emotional time and many people are worried that they will break down and they may not be able to control their emotions. 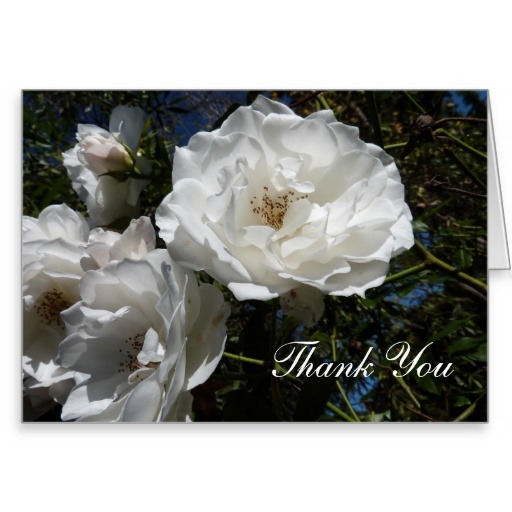 Many people like to send thank you cards to those who have attended the funeral, and those who couldn't come but sent flowers or cards. 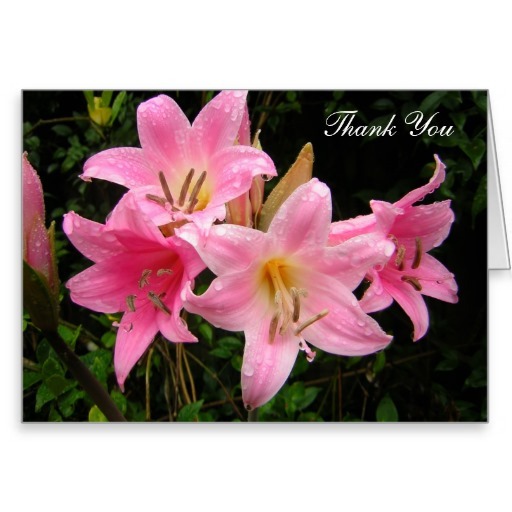 We have created our own range of funeral thank you notes, which you can buy in any quantities from single cards to multiples, and you can have them sent to multiple addresses anywhere in the world. 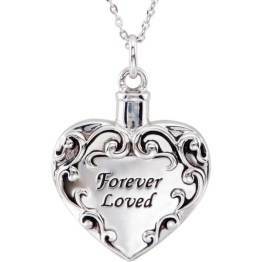 You can also personalise some of the designs with a photo and dates of your loved one's life. Sales of the cards below help to keep this site going. You get a discount for bulk purchases. Thank you for your support. Find out more about these beautiful photographic sympathy cards here. Other decisions to make are whether to have the ashes at home in order to scatter them in the loved one’s favourite place, or to arrange a formal plaque at the crematorium. Everyone has their own ideas about this, and the loved one may have made that decision themselves about where they would like to rest. See our ideas about memorable ways of scattering the ashes. Another idea is to plant a memorial tree and scatter the ashes around the tree. Read about planting memorial trees here. Lastly, in order to make sure you haven't forgotten any of the above, why not print out a checklist to tick off as you get each thing done. Making your own funeral arrangements.